Plumbing is a popular trade. Employment prospects are excellent and there is always the possibility to run and operate a business one day. Plumbers install, repair, and maintain piping systems in residential, commercial and/or industrial buildings. What does a plumbing apprentice do? A journeyman plumber is an individual who has fully completed an apprenticeship in the plumbing trade, and is qualified to work under a master plumber’s employ. A journeyman’s license is earned through a process of taking educational courses, conducting work experience under another’s supervision, and passing a test to prove aptitude. 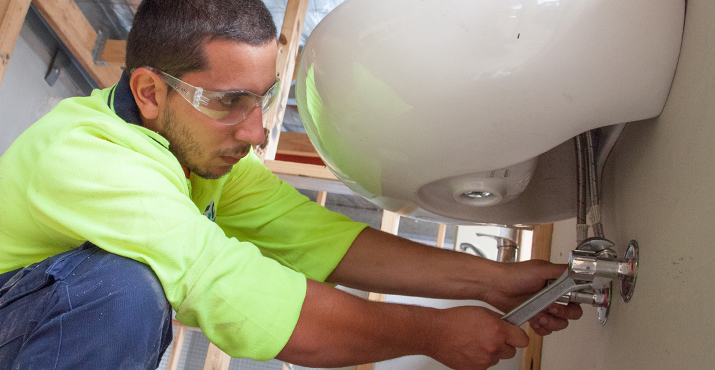 If you’re ready for an plumbing apprenticeship, you can apply today. Even if no positions are currently advertised, you can fill in an application and we will contact you to arrange an interview. 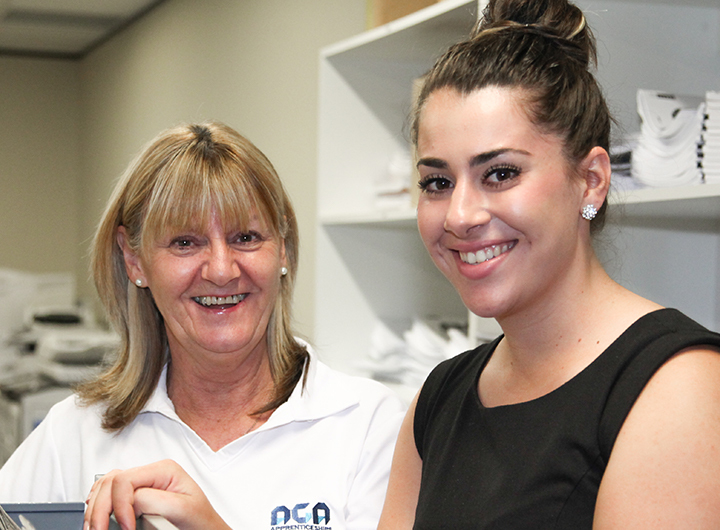 This is a nationally recognised qualification which means that it is valid in all states of Australia. The qualification requires both on-the-job and structured (trade school) training. 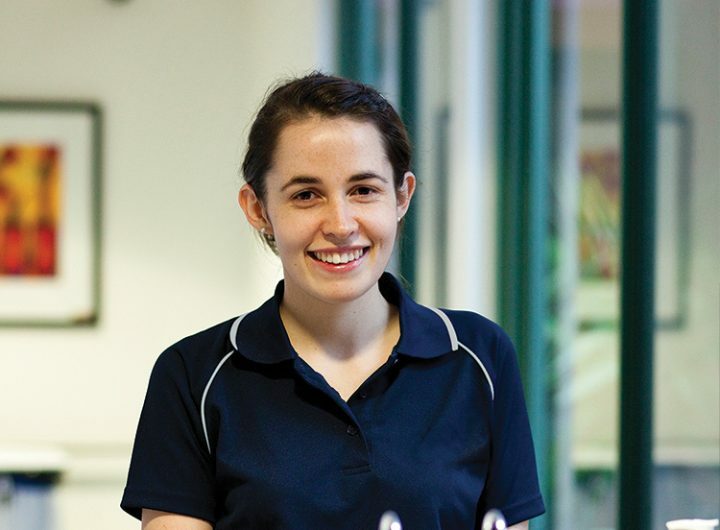 A plumbing apprenticeship takes 4 years to complete, and to be registered also requires an external examination with a VBA (Victoria Building Authority) assessor after completing your training. Increase your chances of becoming a plumbing apprentice. 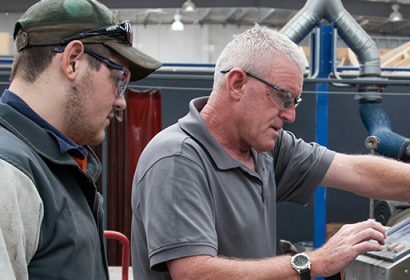 If you feel like a plumbing apprenticeship might be right for you, a pre-apprenticeship (Certificate II) gives you a chance to get started and see if plumbing suits you. Pre-apprenticeships also give you an advantage over applicants without previous training. This pre-vocational course is aimed at school leavers or new entrants into the workforce. It provides the opportunity for those wishing to gain employment in the plumbing industry to gain the required prerequisite knowledge and skills to gain access to apprenticeships in this industry. A Certificate II in Plumbing takes approximately 15 weeks to complete. AGA works with schools to provide VETiS courses. Talk to your school’s careers advisor or contact AGA for more information.